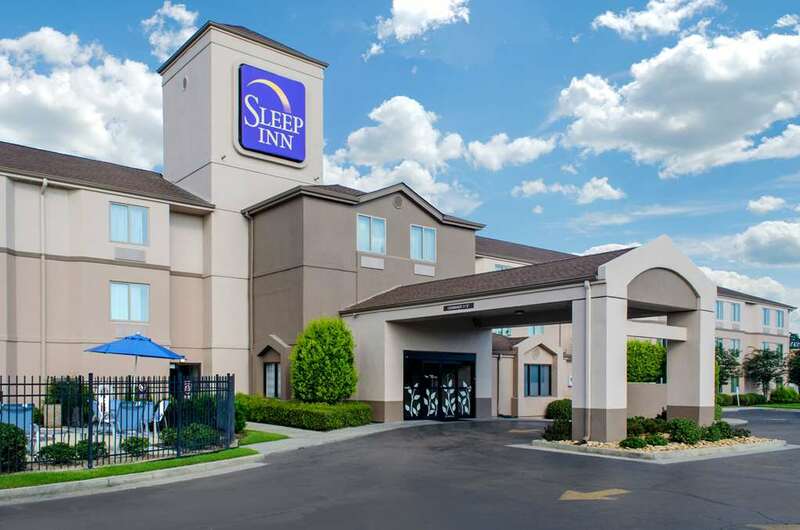 The smoke-free Sleep Inn South hotel in Baton Rouge, LA will give you a simply stylish experience. We're close to attractions like Baton Rouge Metropolitan Airport, Baton Rouge Zoo, Cortana Mall and the Mall of Louisiana. Enjoy free breakfast, free WiFi, a seasonal outdoor pool, truck and bus parking and free coffee. Your guest room offers warm, modern designs, and includes a microwave, refrigerator, TV, iron, ironing board and hair dryer. Also, earn rewards including free nights and gift cards with our Choice Privileges Rewards program.